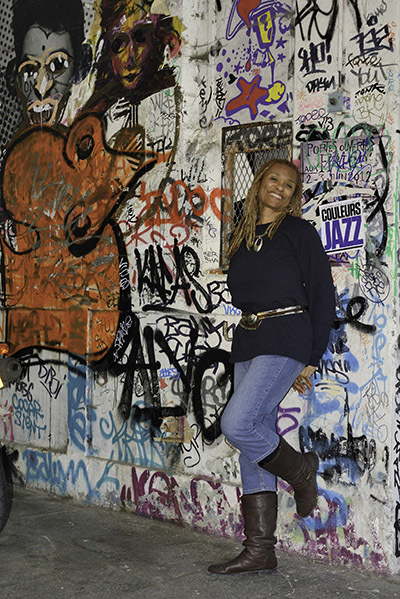 As reported in our blog post dated 1 March 2018, Fulbright scholar and Entrée to Black Paris intern Sonita Moss is conducting follow-up interviews with several of the women featured in our 2012 Black Paris Profiles™ publication. These interviews will serve as part of Sonita's research project on the long-term African-American expatriate's experience in Paris. 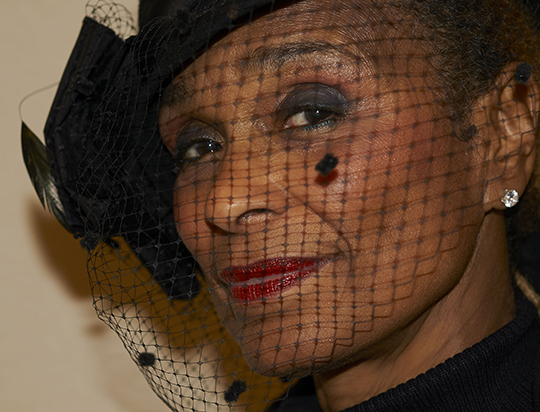 Find Sonita's interview with Black Paris Profiles™'s Joan Minor below. Joan Minor is not afraid to make bold moves. She took one path and then changed course after 25 years in a comfortable, white-collar position. She was a human resources administrator at Stanford University, one of the most prestigious universities in the United States. Still, her true passion, her “God-given purpose,” was to perform. After years of performing gigs after work, calling her son to make sure he had finished his homework (“He was an honors student, and he needed to do his part”), Minor decided to sing full-time. It may seem like an endless void of terrifying unknown for some, but for Minor, she was merely relying on the confidence and faith that has been instilled in her as a child. Minor’s brother, who was just indoctrinated in the Kansas Music Hall of Fame, introduced her to a lot of rock and roll and blues, while her mother loved classical music, jazz, and big band music. Since then, Minor sang and also played classical violin, studying Music Arts in college before switching to English and French. 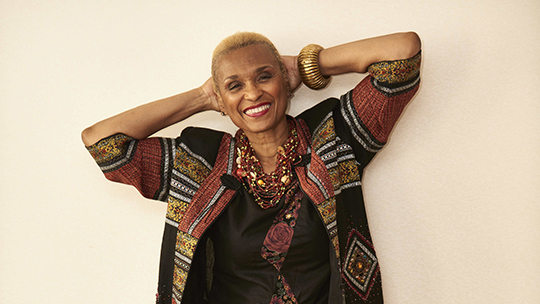 Minor remains busy, currently performing with her quartet, arranging a one-woman act, adding a surprise element to her act, and putting together a show that presents the evolution of music from the African diaspora. And only Joan Minor can be Joan Minor, which is a gift to anyone lucky enough to meet her.